Hey lovely readers! Hope you're all doing well and that 2018 is treating you all well so far. Can someone explain how this month has literally rolled past please? Along with my usual fave songs, tv shows, movies, and monthly picture - I want to share a quote that I've loved from the month, along with a blogger I'm loving right now, plus a news story that's made me smile! I think there's a lot of bad things happening on this planet right now, so wanted to share some of the good I've found. Hope you all have a great March! If I could put the entire speech of this extremely smart and brave young lady on here, I would. To see the whole thing, click here - but here is the part that hit me the hardest. This whole soundtrack is FLAWLESS, but this is the one that I can listen to on repeat for the rest of my life. The entire song is beautiful, and the lyrics are definitely a power anthem. I've had this playing a lot at home, and I think my sister is sick of hearing it, but it's such a good song - and the lyric video below gets me hyped for the movie again! I saw this post on a number on news sites this month, and thought it was a beautiful love story. Ron and Donna have been doing the same thing on Valentine's Day, every year for 39 years, and they're determined to keep it going - he always gets her the same box of chocolates each year. Donna was recently diagnosed with Dementia, so he wants to keep this going so she doesn't forget who he is. 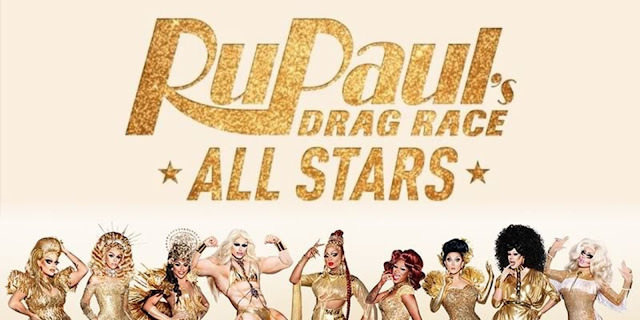 I am sooo excited that RuPaul's Drag Race All Stars Season 3 a few weeks ago, and we're now underway with episode 5. I've loved the selection of Queens for this year, and I've been laughing at that Bitchelor episode for a week now! Thankfully 2 of my top 3 winners are still in the running, so my fingers are crossed for them! Fave picture of the month is this one of all these journals in Hobbycraft! I've got really into organising things recently, and decluttering, so I decided to get rid of a bunch of half used journals, and just buy a decent one. I have a daily planner - the leaf print on of the bottom row - as well as a healthy living journal/tracker, which is the 'You Can Do It!' planner on the top row. I've been using them for 3 weeks now and I am loving getting myself sorted with them both. 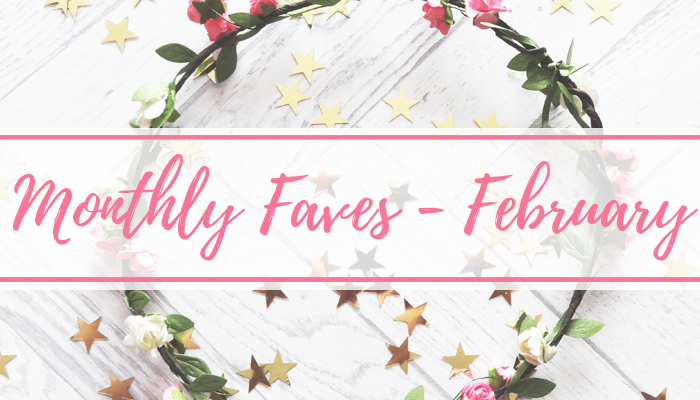 I found Cassie's blog back last year around Easter time, while I was looking upgeek bloggers, and I found her post about unpopular geek opinions - I was hooked from there! 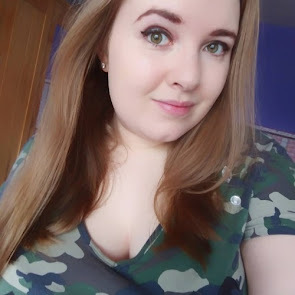 She's a lovely blogger, who also has some other great content on her blog, such as My Lover for the Joker, and How I Organise My Blog. I couldn't agree with you more about This Is Me, I use the Greatest Showman soundtrack as part of my workout playlist so I literally listen to the songs just about every day and I'm still not sick of them. This Is Me is such a good song! I can't listen to it and not dance. That news story about the couple is so beyond sweet oh my gosh! I've not come across Cassie's blog before - it looks fab! I just watched that video with goosebumps Tania. I've heard so many good things about this movie, that I really need to see it!!! 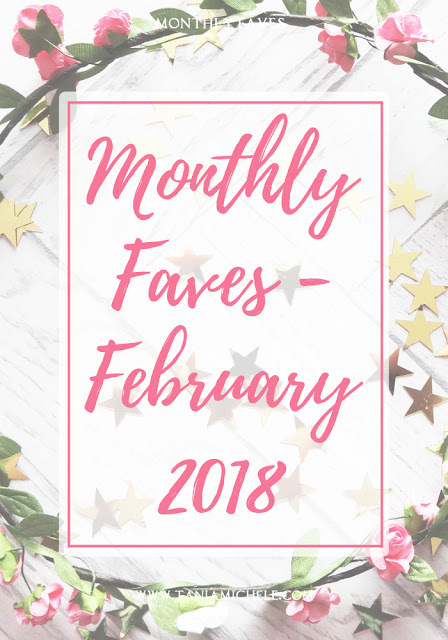 You know I was wondering if I was the only one for whom February rolled past SO quick and I'm sort of glad you mentioned it too! Haha! Where was February? I swear it was the first yesterday and it is the first again this morning! I loved the Valentine's story the most in your post. So romantic and touching! Stay in touch, loving your blog! 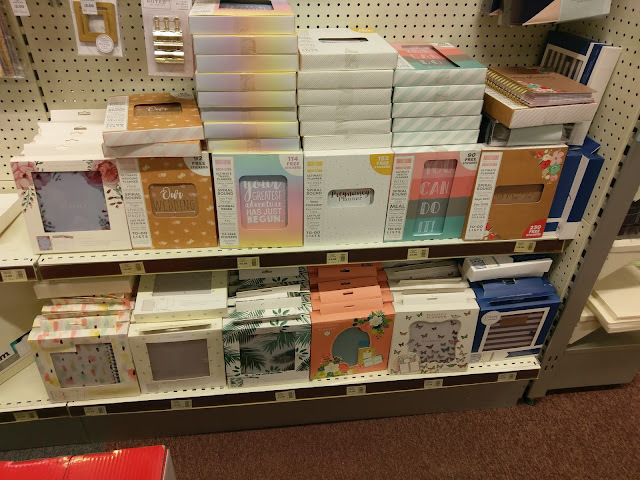 I really want all those journals! I don't even use journals right now, but I have an itch to after seeing so many cute ones in your photo.